South Cross Ath. 18s Aug 95 R263, a photo by CorkBilly on Flickr. 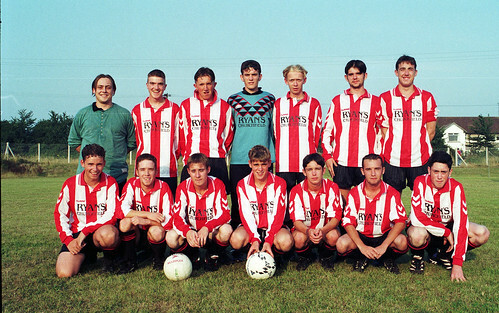 South Cross Athletic youths (v Leeside, Aug 95). To see more pics from this season, simply click on the photo.